Andy is visiting us today because he was the first to say that everyone gets 15 minutes of fame. For a limited time I'm offering free, 15 minute appointments to discuss your marketing, your book, branding or any content ideas you'd like to hash out. It will be a mini-Bains Storm. To get me one-on-one for 15 minutes free, I only ask that you fill out a very quick survey to help me learn how I can help you best. Here is the survey link in text - for text people. 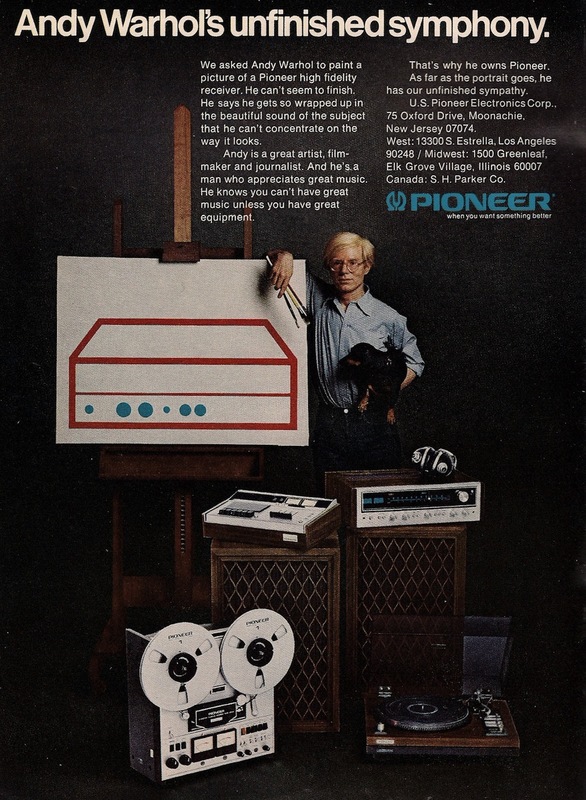 Once you've answered the questions just click here (or on Andy Warhol's Pioneer ad below) to add yourself to my schedule. Once you've answered the questions just click here.